The odds were always long on the chipmaker’s $105 bln unsolicited bid. A new federal probe into Broadcom, Qualcomm’s progress with approvals to buy NXP and souring U.S.-China relations raise them further. Broadcom holds a few cards but its hand would be stronger played elsewhere. One of many Qualcomm buildings is shown in San Diego, California, U.S. on November 3, 2015. The U.S. Federal Trade Commission is investigating whether Broadcom engaged in anticompetitive tactics, the company said on Jan. 17. The focus of the probe is the chipmaker’s decision to require some customers to buy a percentage of items produced, rather than a certain number, according to a report in the Wall Street Journal. “This FTC review is immaterial to our business, does not relate to wireless and has no impact on our proposal to acquire Qualcomm,” Broadcom said in a statement. The FTC filed a complaint against Qualcomm last year, charging the firm with using anticompetitive tactics. Broadcom in November made an unsolicited offer to buy U.S. wireless chip and technology licensing firm Qualcomm for around $105 billion, an approach the target has rebuffed. Broadcom in December nominated a slate of directors for consideration by Qualcomm investors at its annual meeting on March 6. 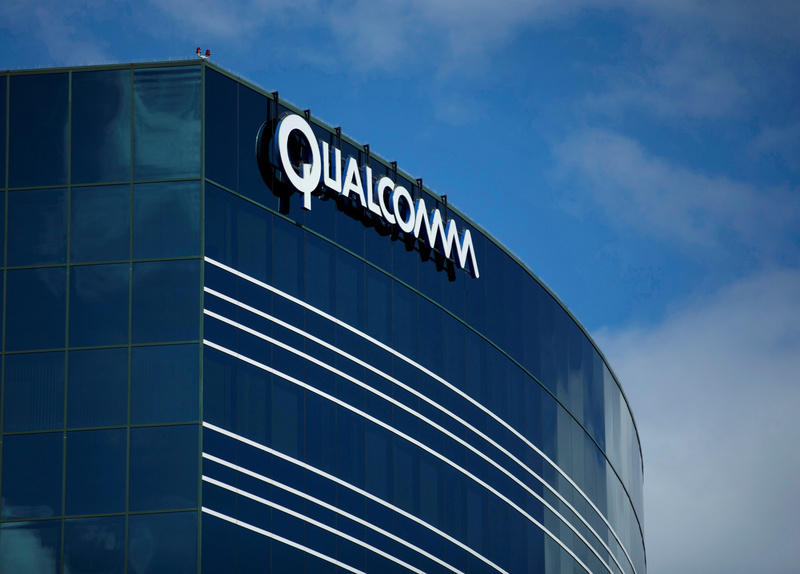 Qualcomm has made a tender offer to buy NXP Semiconductors for $38 billion. It said on Jan. 18 that, with approvals from South Korea and the EU, the acquisition had been approved by eight of nine jurisdictions, the remaining one being China. Some NXP investors, including activist Elliott Management, have said the price Qualcomm is offering is inadequate. Qualcomm on Jan. 16 sent a letter and presentation to shareholders reiterating its view that the Broadcom offer “dramatically undervalued” Qualcomm and outlining its stand-alone strategy.